Anelosimus studiosus is a species of social to subsocial tangleweb spider found from Argentina to temperate North America. 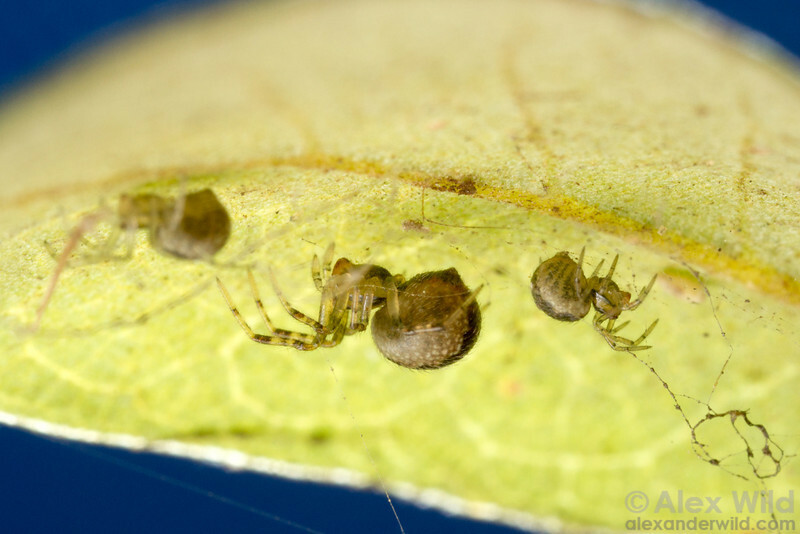 Young spiders remain in their mother's web until maturity. Austin, Texas, USA.